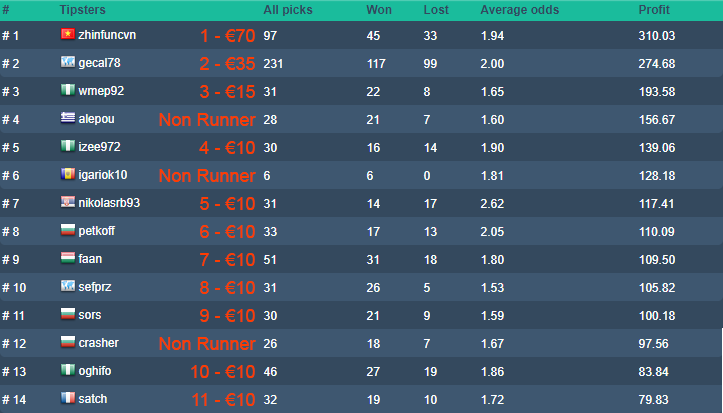 Here are the Tipster Competition Winners for 02-2019 for the Active Tipster Competitions. First of all we want to congratulate our winners in all the competitions. 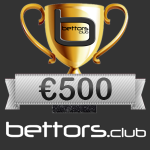 For the last month we accepted all Hit Rates for the betors.club Tipster Competition and for Easy Skrill the normal of 30 picks. 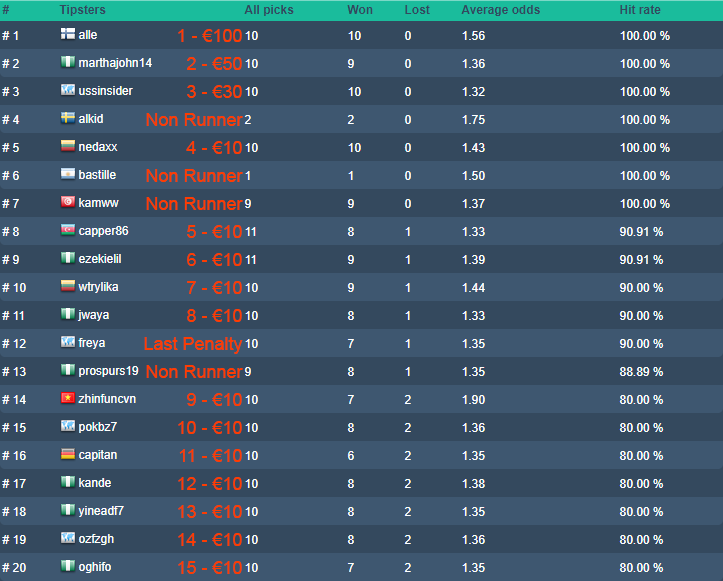 Thanks to a tipster we discovered that some tipsters try to cheat their results. They did not succeed though because every pick modification / deletion is saved, also all results except the lost ones are verified. Please Play Fair! Don’t forget we have two Tipster Competitions for our supporters: Pinnacle Tipster Competition(200$) and betboro Tipster Competition(200€). 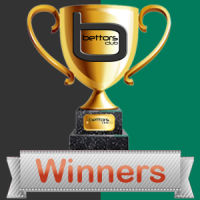 We want to thank all the tipsters that support us by making an account at betboro and at pinnacle, so these competitions will be dedicated only for the tipsters who support bettors.club. The prizes will be rewarded this month like always with a possible delay from betboro and pinnacle and we would kindly ask you to send an e-mail confirmation after you receive a prize. Or you can leave a comment down here. 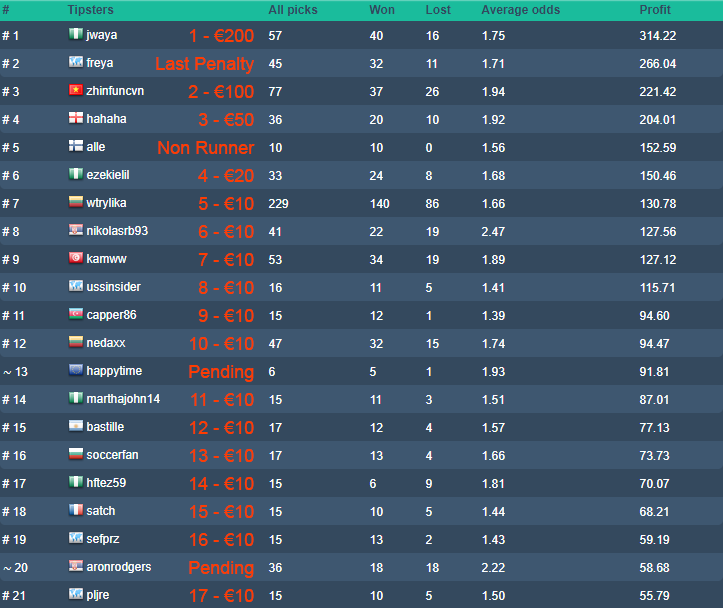 Down below we have the screenshots with all the competitions standings and winners. Good luck to everyone next month! 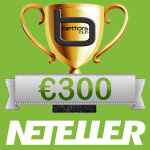 Thanks i received my skrill payment for bettors.club Tipster Competition and Easy Skrill Tipster Competition. I received my prizes! Thanks…good luck..!